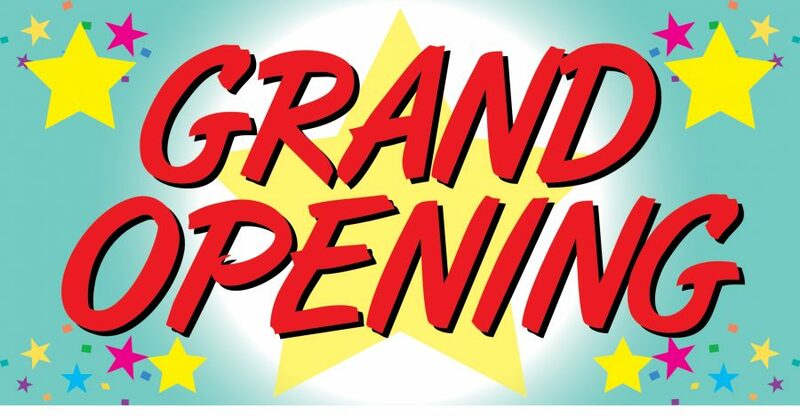 Grand Opening! | Hoshiya, Not just good... delicious food. We are happy to announce that our newly renovated restaurant is now ready for your pleasure. Preparing the best of Traditional Korean & Japanese Food using home made recipes. Behind every meal is hours of careful preparation using skills acquired over the years. Come and experience the taste of what traditional style Sushi is all about. We are pleased to invite you to celebrate with us on November 28th 2016 at our location at 41.OLD WORKING ROAD WEST BYFLEET KT14 6LG.